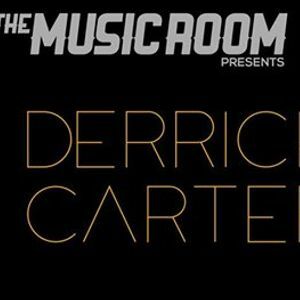 Legend: Derrick Carter is widely acknowledged as one of the best DJs in the world. With innovative productions, flawless technical skills and an effortlessly joyful attitude of rocking a crowd, his influence has infiltrated throughout the spectrum of dance music. 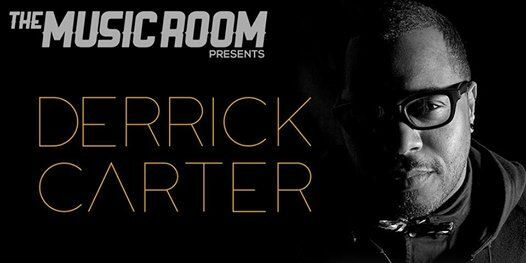 Derrick’s sets are rooted in house, but he freely travels outside conformative club tastes, seamlessly incorporating old-school disco, soul, jazz, and whatever else catches his fancy to jack the beat and rock the party.